If your book has poor formatting, your readers will complain. This will hurt your sales. Also, you need to make it look professional. This course shows you how. My name is Ian Stables. I help self-published authors become successful. I almost never published a book on Amazon. All the instructions looked so complicated. I eventually did discover an easy way to create a Kindle book. However, my problems were not over. I couldn't get all my headings to look right. My images were often not clear on Kindle devices. My table of contents were not clickable. My text didn't look as professional as published books. I did eventually learn how to do all these things. The problem was it took so much time to format my books when I had written them. I then discovered a solution. When I create a Kindle book now, most of the formatting is already done. Formatting and publishing a Kindle book is now straightforward for me. Let me make it easy for you as well. - How to have most of your formatting done for you before writing a new book. - The ideal font and text size. - The page size that looks best. - How to format a professional title page. - A ready to use copyright and disclaimer. - The way to make your headings look good and stand out. - Links to include that improve your results. - How to format text like the professionals. - How to make quotes stand out. - The correct format for quote sources. - A no problem way to insert pictures. - How to easily create a clickable table of contents. 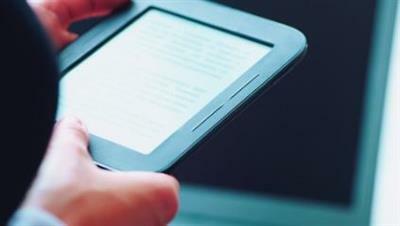 - The best way to convert to Kindle. 12 Surefire Hacks To Writing Your First Book!